We Should Thank the Sluts, Dykes and SJW For Banning Jews! Reform Movement: Judaism or New Religion? 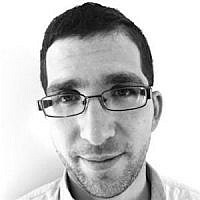 Yosef Rabin is a professional content writer living in Tel Aviv. He writes on a wide range of topics relating to Judaism and hi-tech.